As part of the Making Local Food Work (MLFW) initiative, Country Markets are expanding into selling some of its range of food products via other retail outlets. MLFW helps people to take ownership of their food and where it comes from by providing advice and support to community food enterprises across England. Within South Yorkshire, Pennine Country Market will act as a 'virtual' Market providing a local brand for produce sold indirectly via farm shops and other local stores. Janine Lishman-Peat from Penistone has been appointed as the Market Manager and with a small group of Producers already working in the existing Markets, Pennine has started to supply a range of preserves and cakes to extend the availability of truly home made produce. 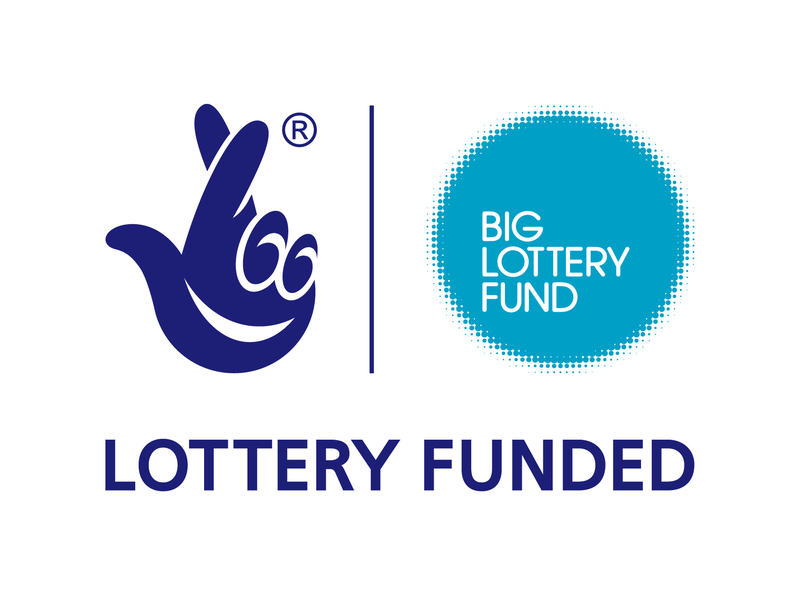 Making Local Food Work is a five year programme funded by the National Lottery through Big Lottery Fund which aims to help people take ownership of their food and where it comes from. We believe that communities are best placed to tackle the challenges facing them and that community food enterprises are the most effective way of enabling communities to ensure long term access to local food. A consortium of seven organisations have pooled their expertise to promote and support different types of community food enterprises through Making Local Food Work.